Retail trade and wholesale of high-quality off-road and expedition accessories, supplemented by both stylish and functional Double Red and Expedition Spirit clothing. 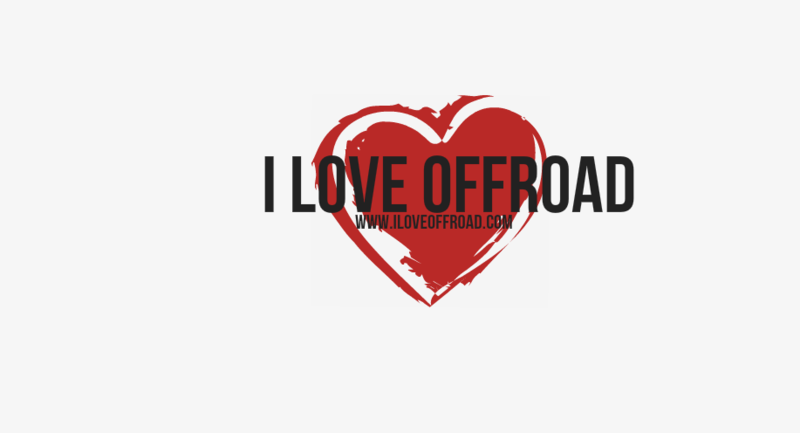 I Love Off-road is a project of a team of people loving off-road and expeditions. Their hobby has likewise become their job, which is why they are able to bid the best for you thanks to their experiences achieved during their ventures, miscellaneous races , happenings and expeditions. Why I LOVE OFFROAD ?